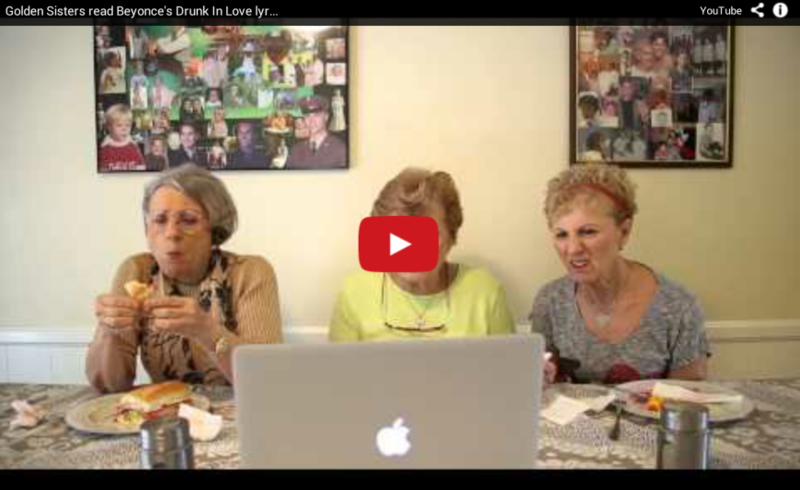 Grandmas Read Beyonce’s ‘Drunk In Love’ Lyrics. These ladies are too much! Unless you’ve been living under a rock, you have probably heard Beyonce’s hit song “Drunk in Love”, featuring Kanye West. However the three grandmas we’re not exactly aware of the songs lewd lyrics. Next Time You Have A Bad Hair Day, Just Be Glad You’re Not These People!